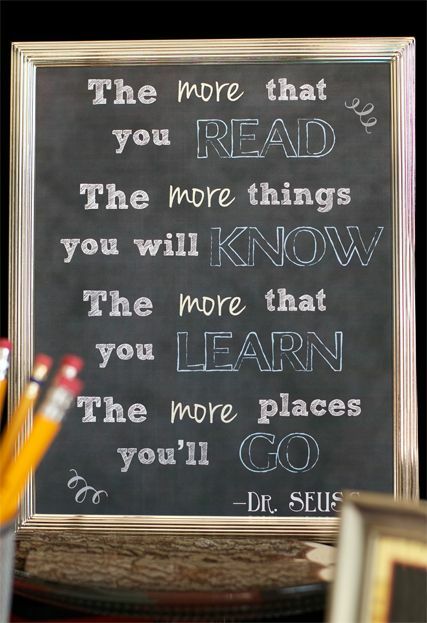 Give your child an amazing start and support their eduction by reading to them and encouraging them to read. Read yourself and show your delight in reading. Praise reading. make it fun. try comics, non fiction, recipes!